AWESOME opportunity to own a completely renovated home 3 beds 2 baths, guestroom, and study; recent roof-AC-water heater. 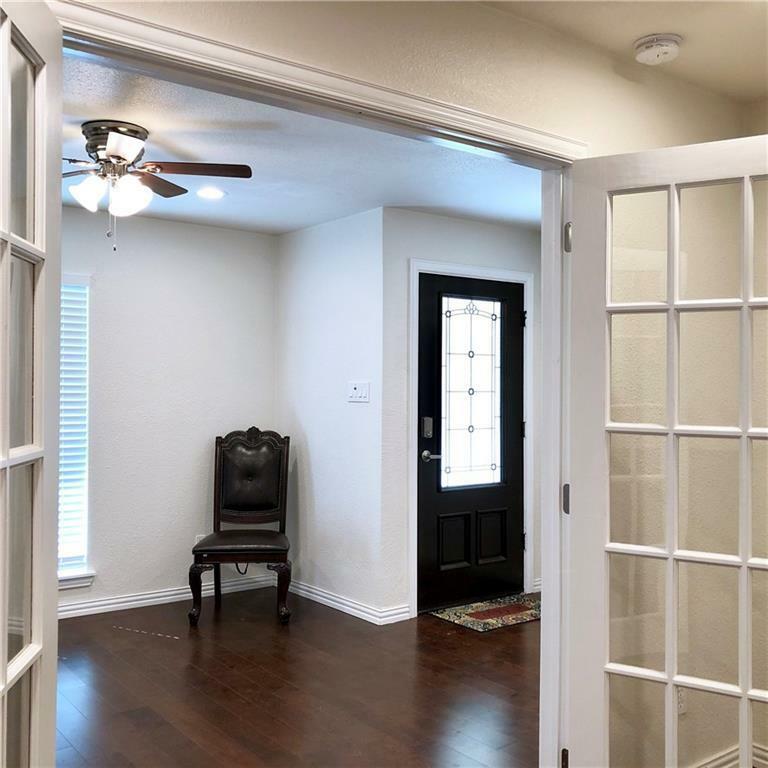 Floors & fresh paints make this home like a new build! 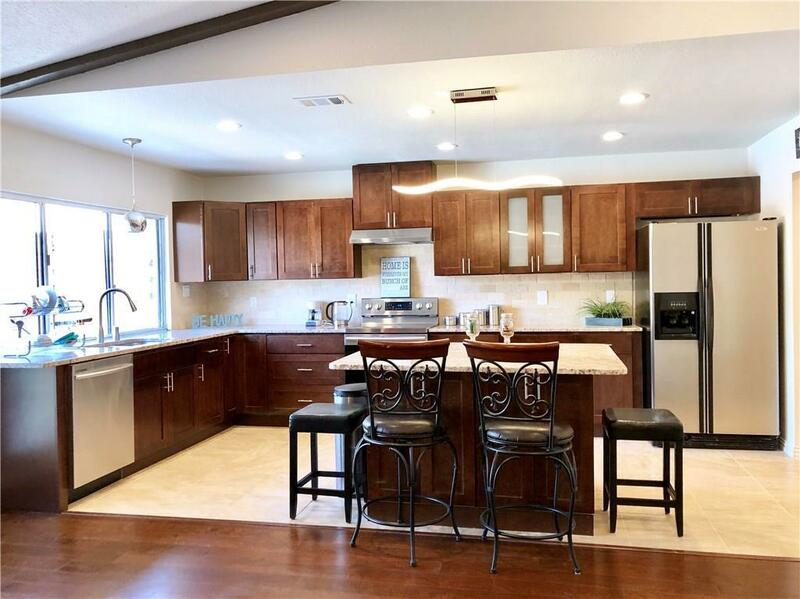 Gorgeous updated kitchen with finest appliances, wonderful cabinetry, granite countertops with a large island for sitting and entertaining STUNNING master bath including large frameless rain shower, new tile, vanity, light fixtures & cabinets. 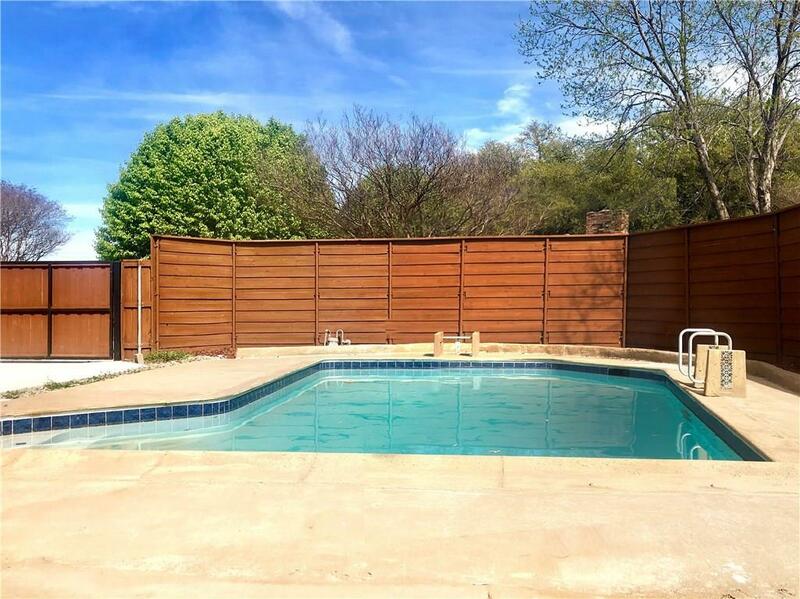 Brand new fence with a gate covering the back driveway allowing for more private parking and safety. Did I forget to mention the POOL!? A MUST See! 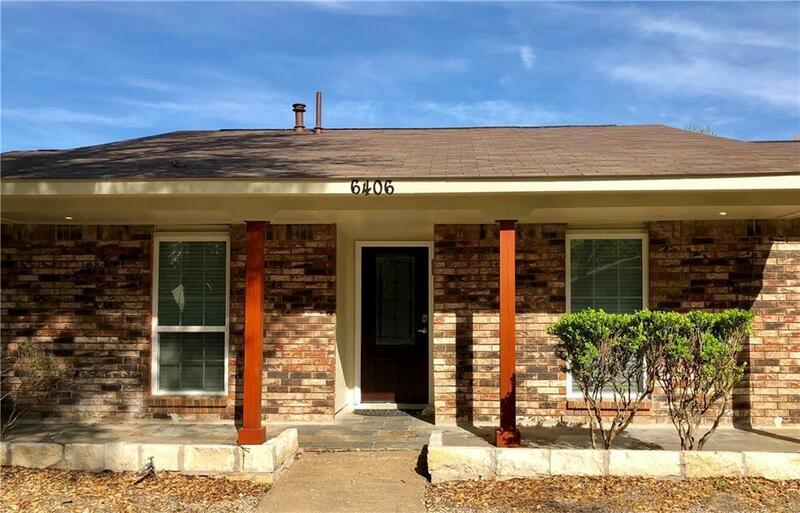 Offered by Phuong Nguyen of Ebby Halliday, Realtors.